Showing results by author "George Stalk Jr"
Strategic hardball is about playing rough and tough with competitors; strategic curveball is about outfoxing them. It involves getting rivals to do something dumb that they otherwise wouldn't (that is, swing at a pitch that appears to be in the strike zone but isn't) or not do something smart that they otherwise would (that is, fail to swing at a pitch that's in the strike zone but appears not to be). 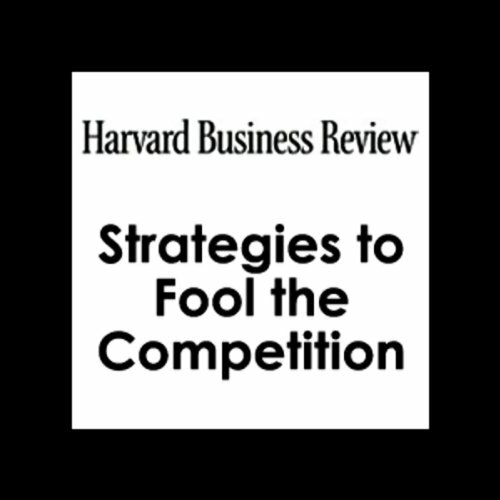 In this article, George Stalk, Jr. describes four types of curveballs you can throw your competitors.